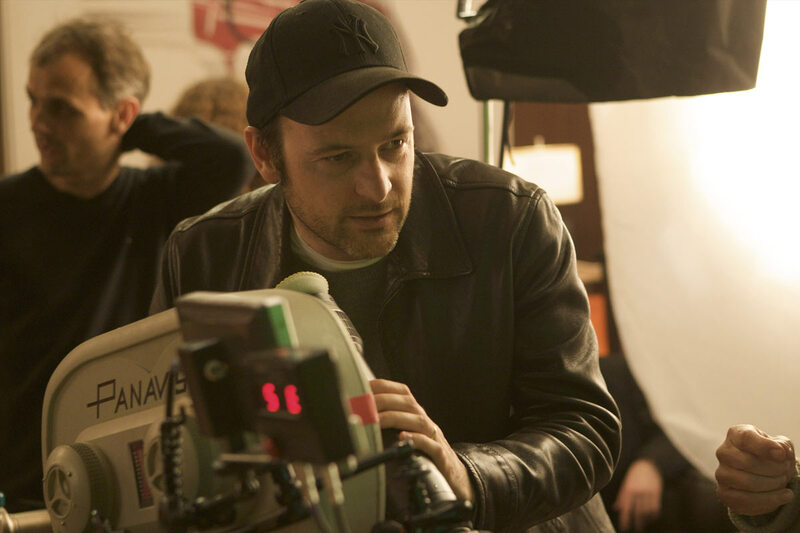 After garnering critical acclaim with the spy send-up Kingsman: The Secret Service, director Matthew Vaughn is set to return to the cloak-and-dagger genre. But his newest project has a bit more of a serious bent to it. The Wrap reports that Vaughn is set to direct MGM’s newest spy film I Am Pilgrim, which will be based on the book of the same name by author Terry Hayes. The book (and presumably film) centers on the adopted son of a wealthy American family that used to head up a secret spy unit for the U.S. government. The story finds him retired, but since retirement rarely agrees with spies in popular fiction he’s soon pulled back into action to help stop a terrorist attack. Hayes will adapt his book for the screenplay and he’s got the skills to do so. He’s written for Hollywood before, most notably Payback, Vertical Limit, From Hell and the first two Mad Max sequels The Road Warrior and Beyond Thunderdome. MGM is looking for this film to branch out and become a possible franchise. Hayes is already at work on a follow-up novel which could be the basis for the next film if this one does well. Vaughn is currently at work on the sequel to Kingsman: The Secret Service but its unknown whether he’ll return to direct or not. FOX wants him but that would depend on whether or not Vaughn wanted to or if it would interfere with this film. No start date or release date has been announced as of yet. This entry was posted in Breaking News, Film and tagged I Am Pilgrim, matthew Vaughn, Terry Hayes. Bookmark the permalink.